Nowadays, where the downloadable material is readily available, storage needs have increased manifolds. 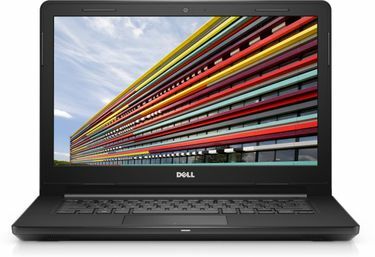 Top computer tech-brands such as HP, Lenovo, and Dell offer a range of 1 TB HDD i3 processor laptops. All i3 processors are dual-core, and a 1 TB Hard Drive Disc can be plenty, depending on your requirements. 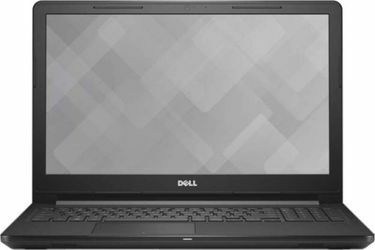 A majority of the laptops which fall in this category have a 4GB memory which is quite reasonable, with screens ranging from 14-15.6 inches. 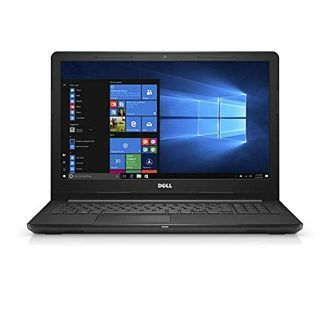 A portable-laptop with these specifications can be ideal for people who work while they travel as it can fulfil all necessary tasks conveniently, such as checking emails, downloading massive files, using communication apps such as Skype for meetings, etc. Moreover, these specs are also optimal for customers looking to use the product for basic tasks such as watching films, hosting music, or storing files for work. 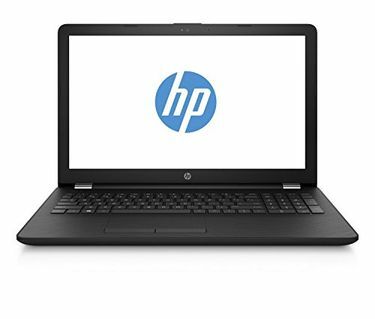 You can browse through the below 337 1 TB HDD i3 Processor Laptops, with their price list updated on 22nd April 2019. 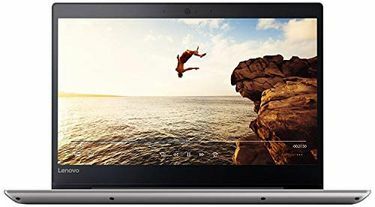 Besides from being a sensible option for anyone looking for a well-functioning laptop with credible storage, laptops with an i3 processor are also available within a very affordable price range. 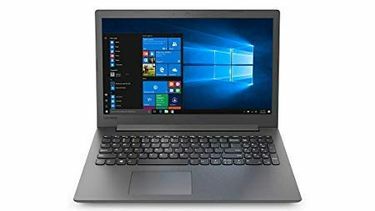 Buy online a laptop with 1 TB HDD and i3 processor from a reputed online stores like Flipkart, Amazon, Croma, and Infibeam at the lowest price. 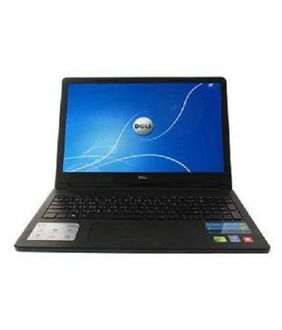 This is possible by comparing the price of the laptop model across all the available online sites. On the top, you can read the specifications, user reviews that can assist you in making out a choice.